Aurora Tooth Whitening Questions | Can Restorations be Whitened? Cosmetic restorations such as dental crowns and porcelain veneers are shaded to fit seamlessly into your smile before they are placed. However, just like natural tooth enamel, restorations can become discolored by foods, beverages, and lifestyle choices such as tobacco and alcohol use. Unlike natural enamel, restorations cannot be whitened once stained. This makes the care you take of your restorations one of the most impactful ways to extend their life expectancy. During your routine visits we can assess the quality of your restorations and make suggestions, as needed, for their replacement. For your convenience we offer in-house dental crowns and can often replace stained restorations in a fraction of the time required when a lab is needed. Although restorations cannot be whitened, teeth adjacent to crowns and veneers can be. Our cosmetic dentists may suggest combining teeth whitening with other treatments to ensure quality and attractiveness throughout your smile. As with all aspects of your treatment, this can be discussed as needed during your visits to our office. 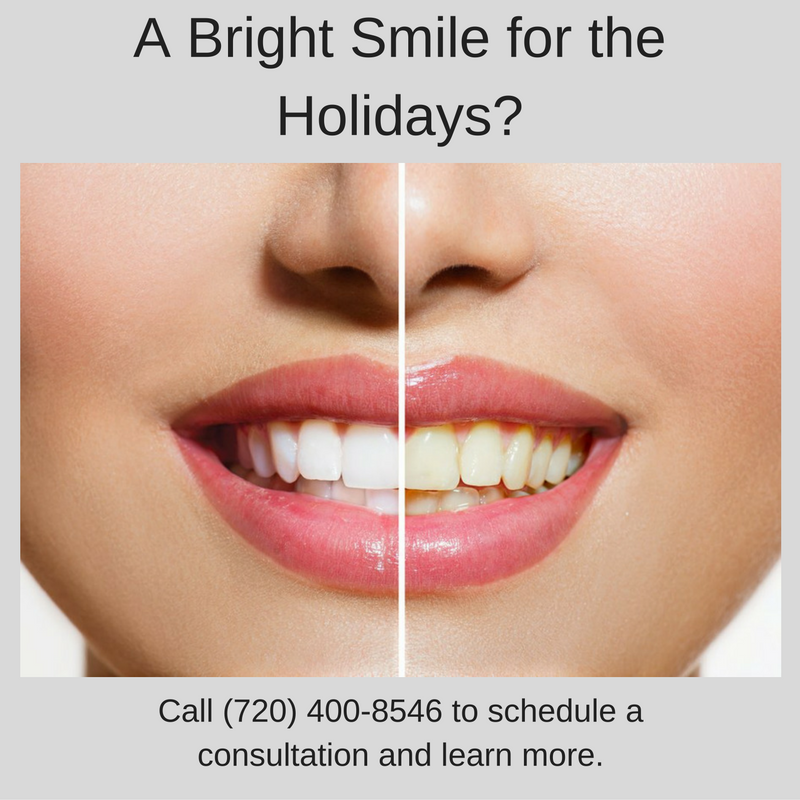 If you are considering tooth whitening or another cosmetic dentistry procedure in Aurora, please contact Aspenwood Dental Associates to schedule a consultation. Men and women living throughout the Denver area can also make appointments by calling our office at (720) 400-8546.